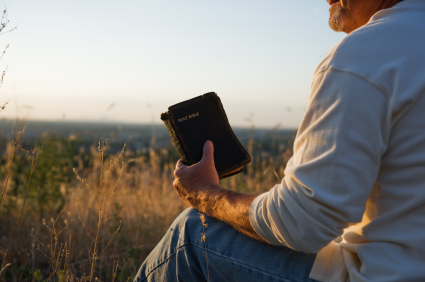 How Can We Receive the Knowledge of GOD? We are in an "information war" every day. The tree of the knowledge of good and evil which is occupied by Satan. 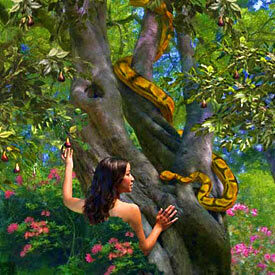 The Serpent has never left the tree. This is the "office of enticement" that he works out of day and night..This information source is always hostile to the plans and purposes of GOD's leadership and GOD's Kingdom in our lives. "To give to the young man knowledge and discretion." Each has a information system that we can plug into. Which one we ultimately, as individuals decide to go with - determines our success here on the earth and our future eternal destiny. Because of the sin of Adam and Eve, you and I are automatically locked into Satan's information system. We are all locked out of GOD's informational system - "ever wondered why you don't have to teach your baby to say "no"? We have no choice at this point...until we are "born again" of the Holy Spirit. That is pretty heavy stuff, isn't it? Looks good, doesn't it? It was. GOD had set up a system to release information that man would live by. A tree of life. It was a paradise without stress and sin. 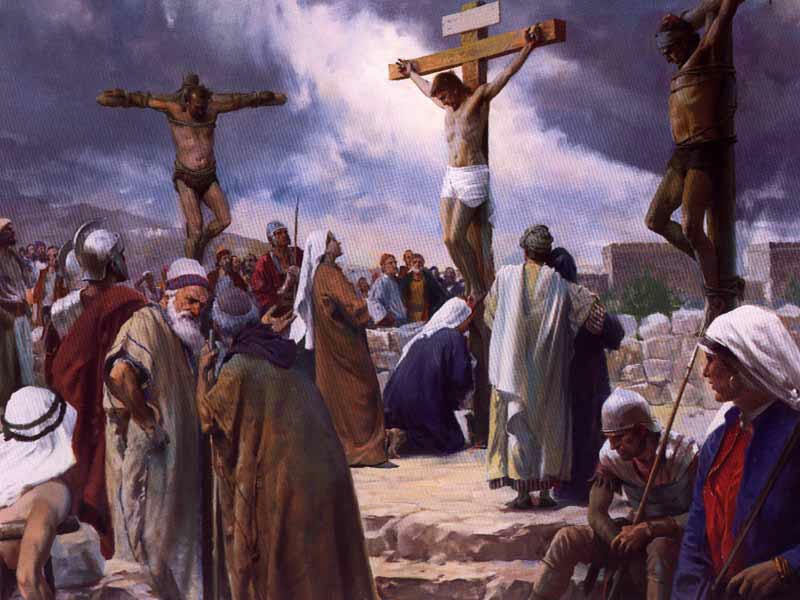 If Adam and Eve had rebuffed the voice of Satan (the serpent) just as Jesus did, then sin would have been kept out of the world. Period. 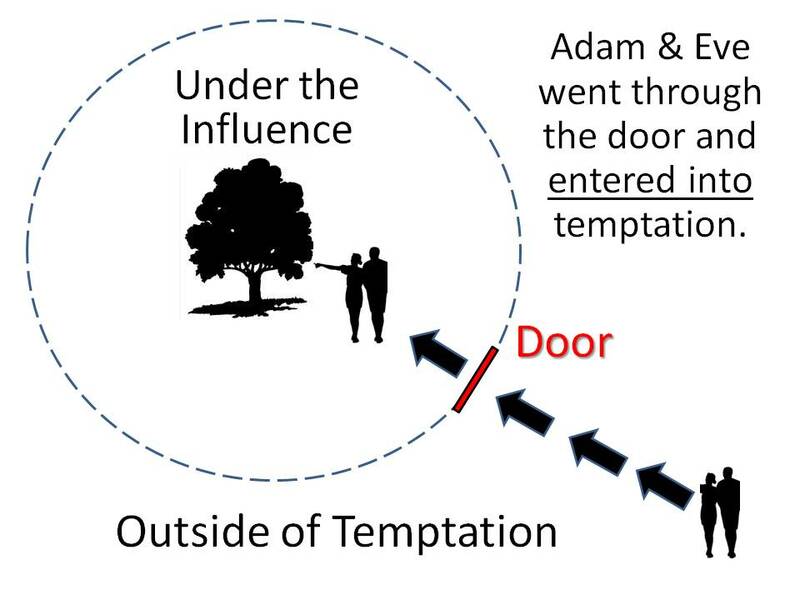 Just as Jesus was tempted. His choice was the same as our choice - what information source will you trust? Jesus responded correctly. 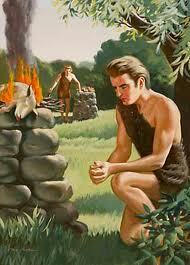 Adam and Eve did not. They were tricked. They were deceived. It's all about, "who is speaking?" "Whose voice am I going to listen to and be persuaded by? It really is that simple! Information comes from one of two sources. From GOD, or from Satan. All information from the "tree of the knowledge of good and evil" moves people away from the information that comes from the "tree of life." They are opposites. They do NOT create the same results. The serpent still operates every minute of every day in the same tree...that's the office he works out of day and night. This didn't happen just to Eve. Revelation 12.9 "This great dragon—the ancient serpent called the devil, or Satan, the one deceiving (leading astray) the whole world—was thrown down to the earth with all his angels." 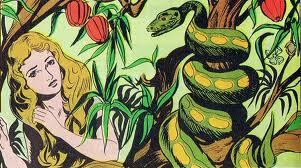 Was the serpent actually Satan talking to Eve? But, the question I have is - why did Eve even go near that tree? 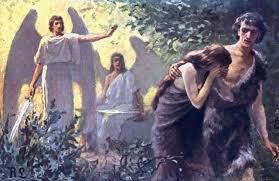 Why did she not stay far enough away from the tree of the "knowledge of good and evil?" - so it would not be a issue at all. Why was she not content just to enjoy the "tree of life!" In other words...they got too close! Remember that old saying, "Get too close to the fire, you'll get burnt!" Any time we get into a seductive conversation with Satan, we lose. 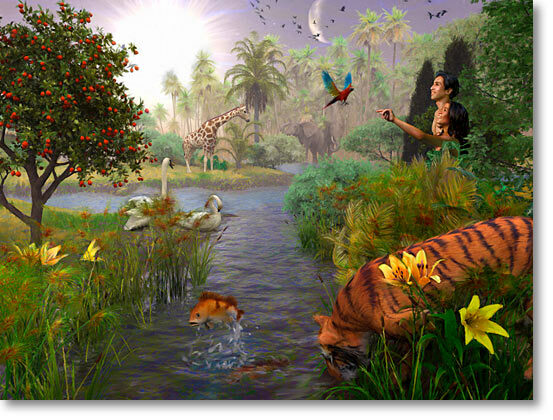 Adam and Eve opened the door to an information source that was, and is contrary and competitive to information previously available through the tree of life. Now the "tree of life" is cut off from man. Thanks for the misery! Why did GOD immediately shut access down to the tree of life? What "information" and "guidance"results came out of the tree of the knowledge of good and evil? Adam and Eve had two sons. 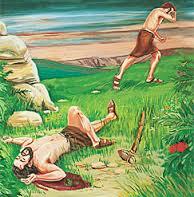 Cain and Abel. What did information and motivation from the serpent-occupied tree produce? It did not take long for the "information" and guidance to manifest itself and it has only become worse as words, thoughts, ideas and attitudes flow out of the tree of the knowledge of good and evil. verse 17 “Look! I am about to cover the earth with a flood that will destroy every living thing that breathes. Everything on earth will die." The tree of the knowledge of good and evil has delivered exactly what Satan promised, and does so every day to feed into people thoughts, ideas, concepts that are always hostile to the principles of the Kingdom of GOD. Be assured that feeding off information from the tree of the knowledge of good and evil can never lead a person into the Kingdom of GOD. 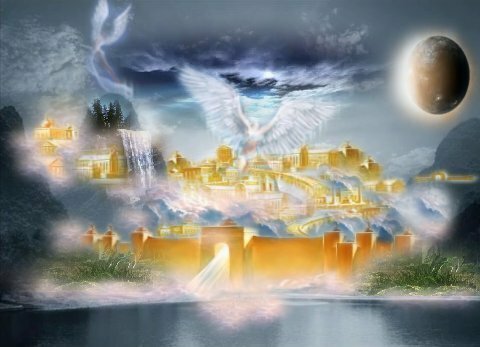 It is impossible to arrive at the Kingdom of GOD with information that flows out of the tree of the knowledge of good and evil. The occupant of that tree in the garden of Eden - Satan - is still there. Do you really want to live by his advice? We live or die spiritually by what source of information we feed on. The whole purpose of the gospel is to provide a way to access God information to rebuild our lives.